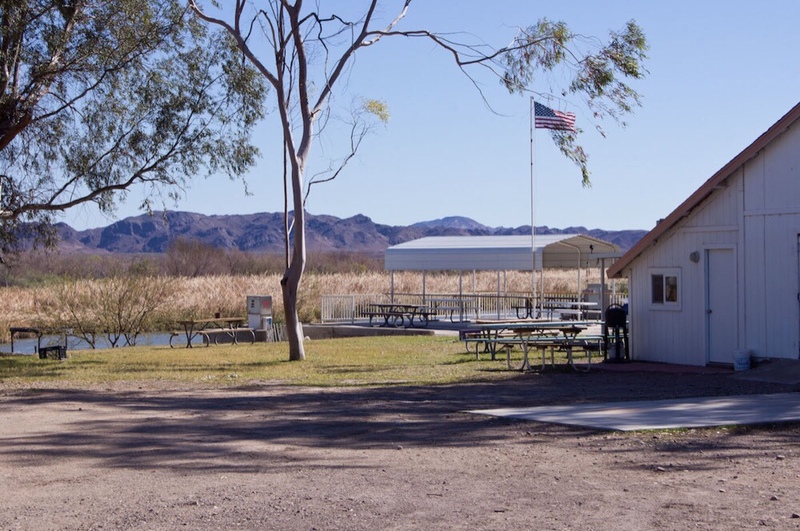 Walters Camp RV Park and Campground is nestled along the beautiful Lower Colorado River. 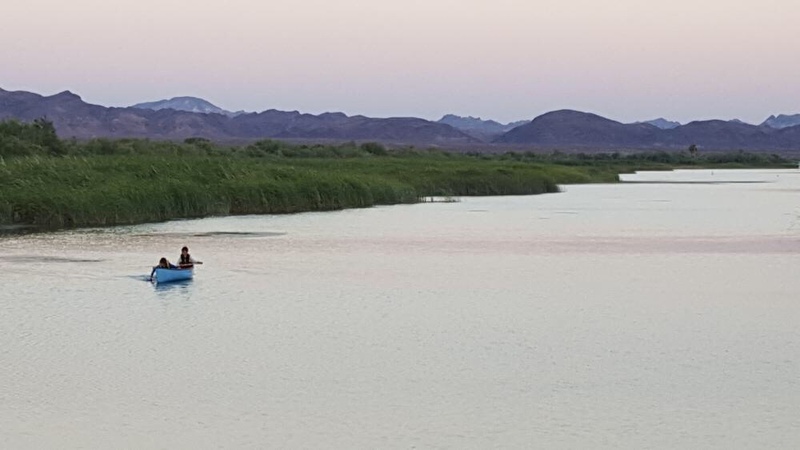 Located between Blythe, California and Yuma, Arizona, Walters Camp is a fantastic family-focused campground surrounded by some of the most gorgeous desert in America. Open year-round, campers can escape the crowds and enjoy the amazing outdoor recreation offered in this region. If you’re ready to getaway from the hustle and bustle, Walters Camp can be your own little slice of camping paradise. Whether you’re spending a week in your RV or you want to get closer to nature in a tent, you will love the amenities and scenic views offered at Walters Camp. 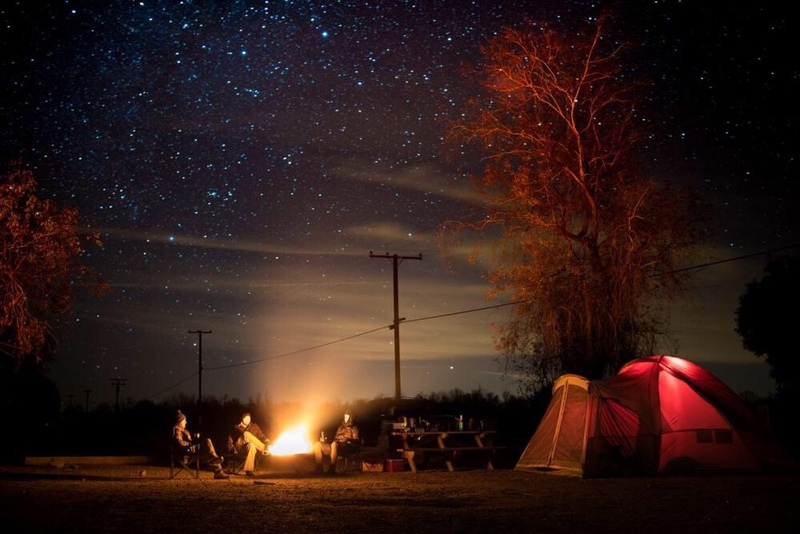 RV campers enjoy full hookup sites featuring 30amp service while tent campers have their choice of dry campsites, many of which are located along the Colorado River. If you are planning a family reunion, corporate retreat, or other large group getaway, Walters Camp has 10 acres of dry camping that can easily accommodate groups up to 200 people. All guests at the campground have access to WiFi, an on-site fuel station, convenience store, a bar with waterfront pavilion, boat launch, fire pits, picnic tables, restrooms, and showers. Regardless of what kind of outdoor recreation you are searching for, you will find something to love near Palo Verde. At the campground campers can boat, wakeboard, jet ski, waterski, swim, kayak, and fish on the stunning Colorado River. The sandbar is the perfect spot to hang out on a hot day, and anglers won’t want to miss the enormous carp upstream in the hallows. If you are looking for hunting, this area is great for Desert Mule Deer and and quail. Walters Camp borders the Cibola National Wildlife Refuge, a great spot for viewing wildlife, hiking, and birding. If you are up for a day trip, there are a number of canyons, mountains, and old mines to explore. In the colder months, off-roading is extremely popular in this area. Walters Camp is the ideal Colorado River camping destination. Whether you’re traveling from California or Arizona, you will have a blast with family and friends at this desert oasis. Book your stay today on Camp Native!